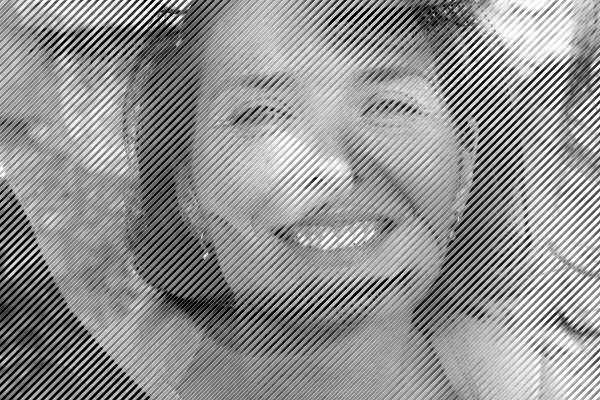 Johanna (born Balušíková) is a partner in Typotheque. She has lived in The Netherlands since 1999, and works in the field of graphic and type design with a focus on cultural work (www.johanna.sk). Johanna studied at the Jan van Eyck Akademie (1999-2001), Maastricht; Atelier National de Recherche Typographique (1998-1999), Paris; Ecole des Beaux-arts de Saint-Etienne (1997-1998), France; and Academy of Fine Arts and Design in Bratislava (1992-1998). In 2004 she has co-curated an exhibition entitled Experiment And Typography focusing on the last twenty years of typography development in Czech and Slovak Republics. She is currently working in the Hague with children in her own studio Kids Atelier, on projects inspired by children’s spontaneous and expressive worlds and discoveries.